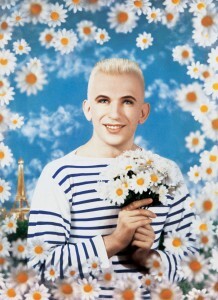 The original Breton sporting bad boy of fash is coming to London. Snap up a ticket (yes, a few still left) for the Suzy Menkes and JPG talk on 15th April. Or perhaps the film season that he will personally open on 23nd May. His own costume repertoire includes Peter Greenaway’s The Cook, the Thief, His Wife and Her Lover (1989) and an extensive collaboration with Pedro Almodóvar in films such as Kika (1993) and The Skin I Live In (2011). His personal inspirations will also be screened, including Elia Kazan’s A Streetcar Named Desire (1951), Jacques Becker’s Falbalas (1945), Robert Hamer’s Kind Hearts and Coronets (1949), Stephen Frears’ My Beautiful Laundrette (1985) and Federico Fellini’s Satyricon (1969). 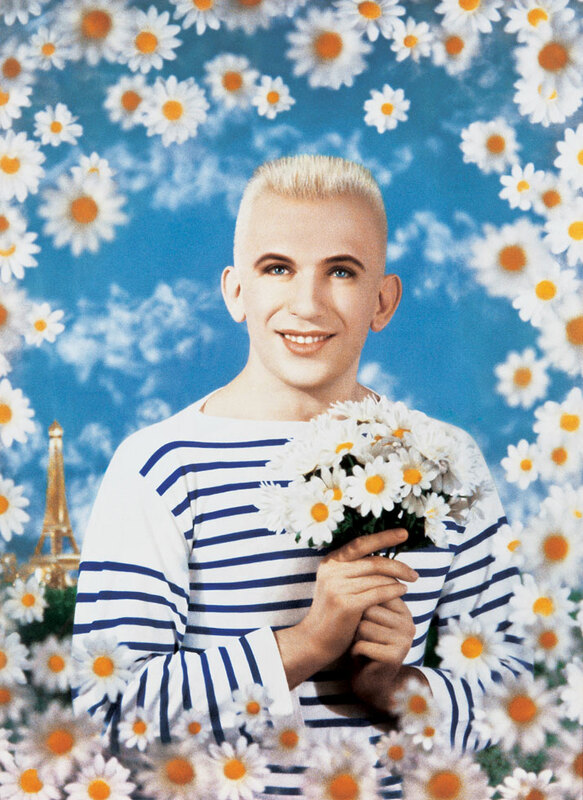 When I was younger with Chelsea Girl budget and Gaultier taste, his prices may have seemed completely out of reach, but culturally he was considerably more accessible – from his image making with Pierre & Gilles, his sublimely androgynous adverts (yes you sailor girl! 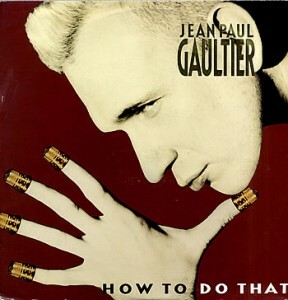 ), films, Madonna costumes and his regular cameos on cult Eurotrash! Oh the memories. More information here, Barbican, EC2.